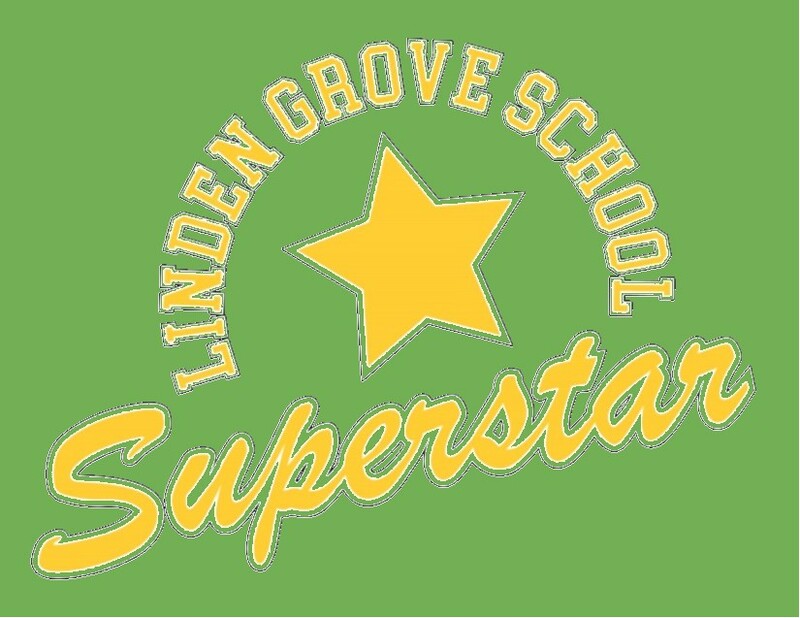 Help raise awareness of Linden Grove School — and look great doing it — with LGS Spirit Wear! 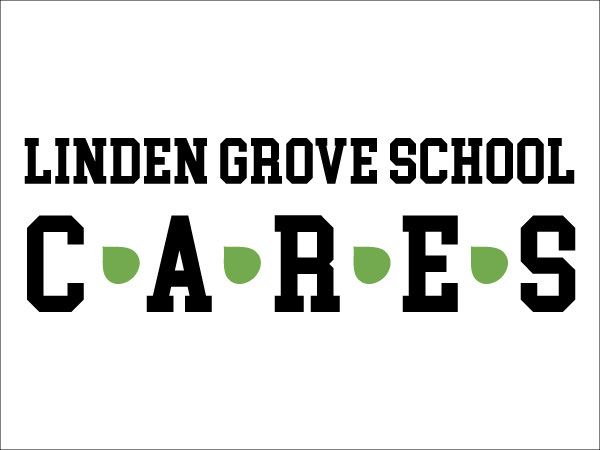 LGS Spirit Wear offers new designs with each school year. Short- and long-sleeve t-shirts with 2018-2019 designs (shown below) are still available in llimited quantities and sizes. For information, please contact Christina Waddle by email or call 513-426-7105. You can also provide your own items (polos, twill/denim shirts, etc.) 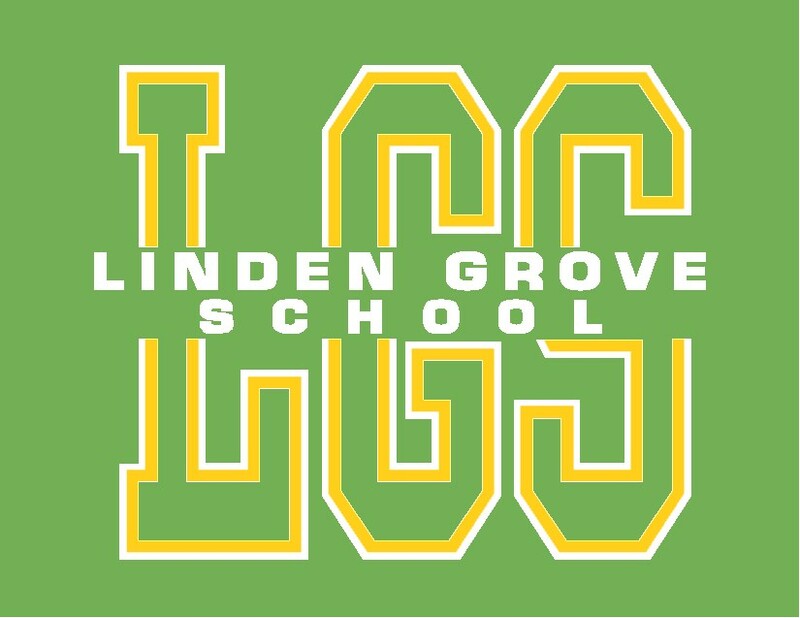 and LGS will have the school logo embroidered on the left pocket/chest. Orders are placed in October, January, and April. For estimated cost and other details, please contact Christina Waddle by email or call 513-426-7105.